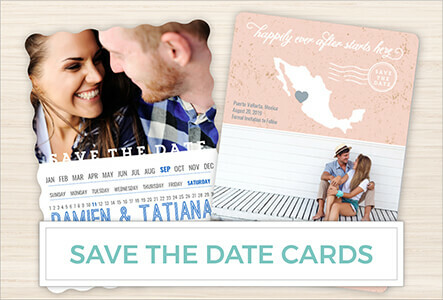 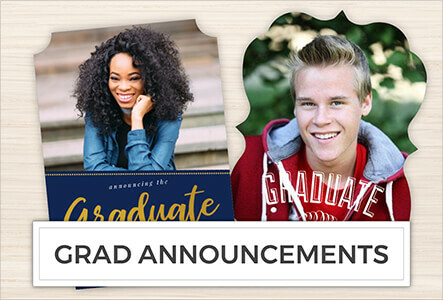 Stand out & stick around with beautiful personalized magnet announcement cards, Invites and save-the-dates. 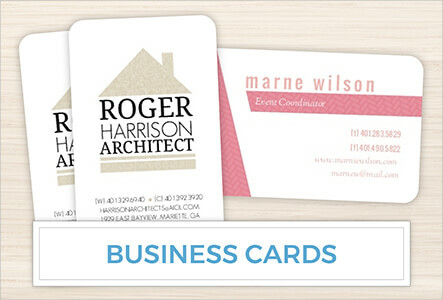 Professional ink and printing techniques that result in sharp, crisp images. 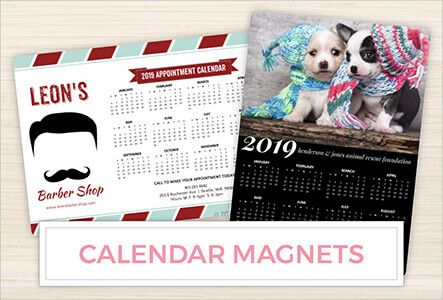 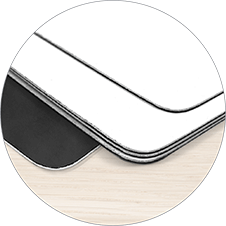 You’ll love the feel of the smooth matte finish and durable magnet backing. 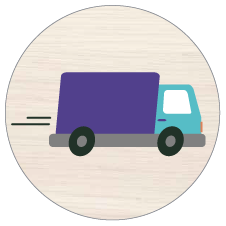 It’s easy to make any PurpleTrail design a custom magnet. 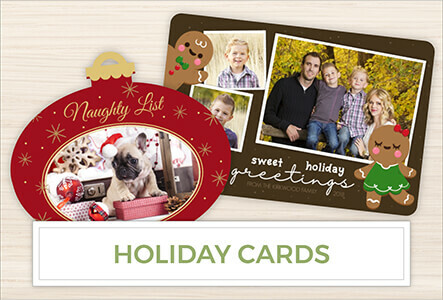 Just pick a design in any die cut available and select magnet in the Paper Type drop down menu. 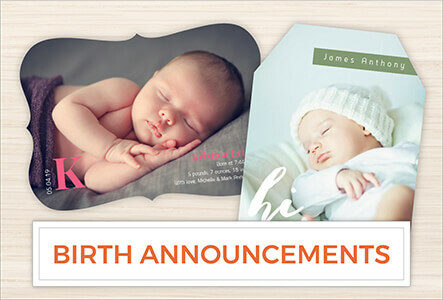 Then simply personalize to create the perfect card or invitation that will stand out and stick around. 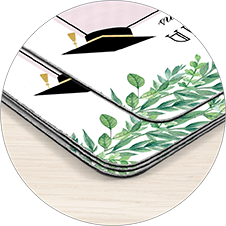 Your design will be printed with 15mm magnet on the back in uncoated cardstock. 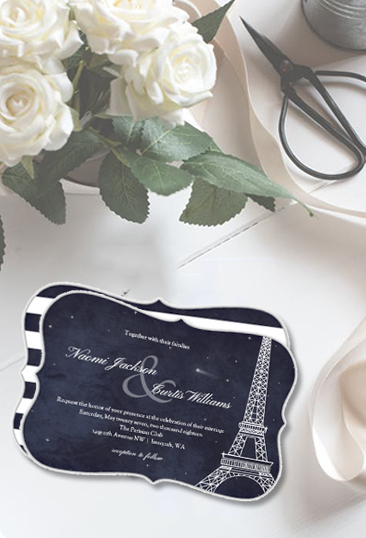 It’s a truly modern way to create a statement making invitation or card that won’t be forgotten.